For groups of 1 or more The Rongai route on Kilimanjaro is one of relative solitude, less travelled than the Lemosho and Machame Routes. It approaches the mountain from the north, so has a longer transfer time from your hotel. Your guide will be certified, accredited and an English speaker. You'll have the backup of a great local team to help you along. The support team includes local Tanzanian registered guides, porters and a cook. 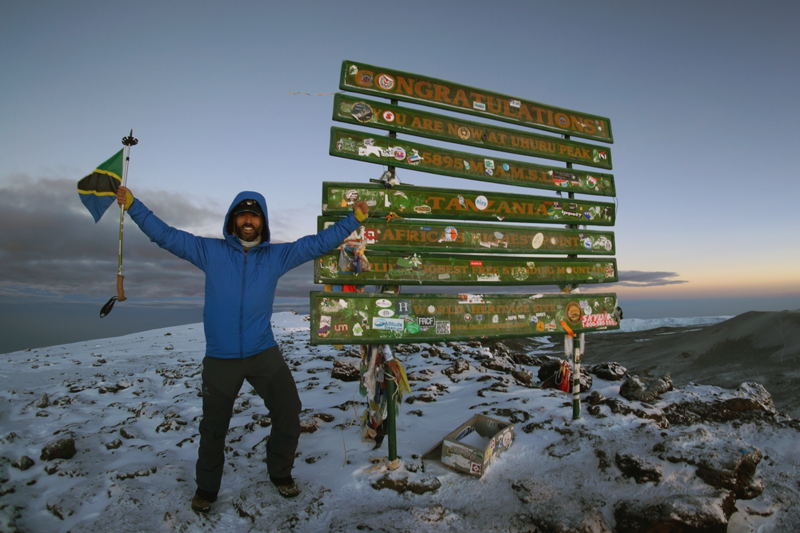 The guides we use have many years' experience guiding Mt Kilimanjaro with some having made over 100 ascents! Trekking Day 1: Drive to Narumuru Gate and walk to Cave 1 (Simba Camp) at 2,830m.You will pass through forest and moorland. Approximately 3-4 hours walking. Trekking Day 2: Ascend to Kikelewa Cave at 3,600m. From here you will be able to see the snow-capped summit of Kilimanjaro. Trekking Day 3: Ascend to Mawenzi Tarn Hut at 4,315m. You will be walking in rocky desert with scrubby vegetation. 3-4 hours walking time to help acclimatize to altitude. Trekking Day 4: On to Kibo Hut at 4,700m. Today takes you through the lunar desert of the Sadde. A lava-covered expanse between two peaks. On arrival at camp you will prepare your equipment for your summit walk in the morning. Trekking Day 5: Summit day! You will start your summit ascent in the night. 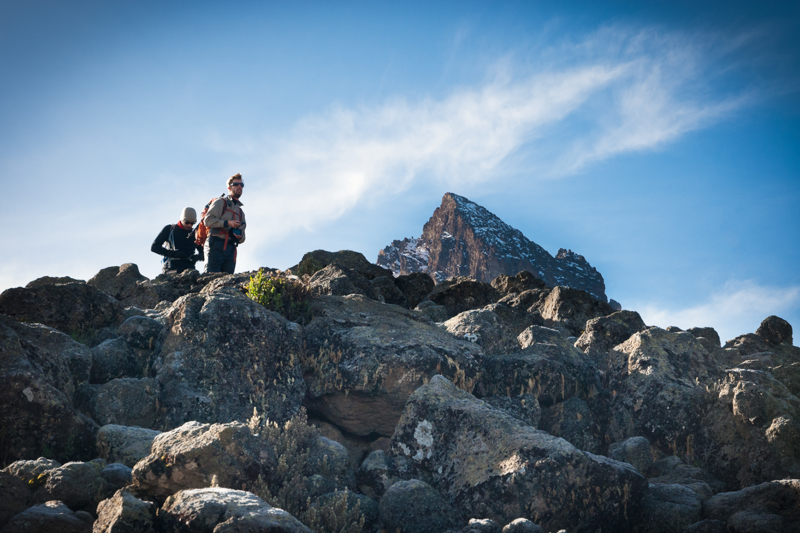 This part of the climb takes about 7 hours to Uhuru peak and the summit point. 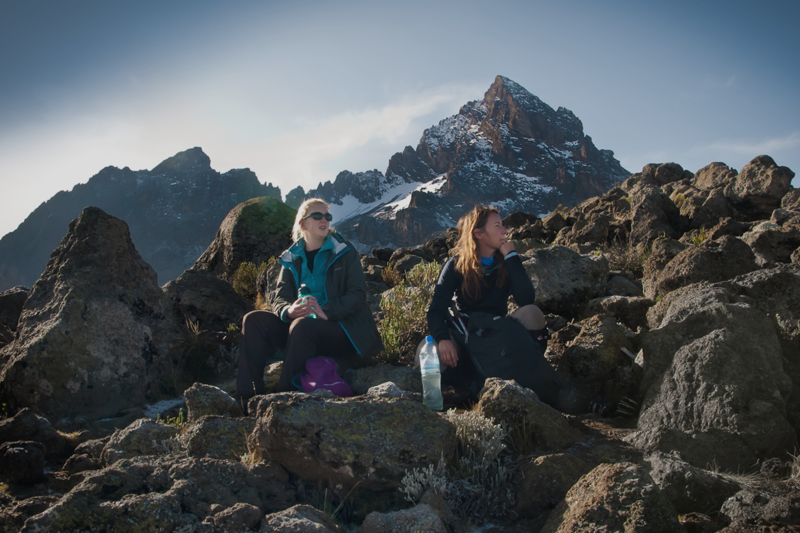 You will then hike back down to Horombu Hut for a well-deserved wash and more importantly…dinner! Trekking Day 6: After breakfast you will head directly for the park gate at Marangu where you will be met by your driver and returned to your hotel. 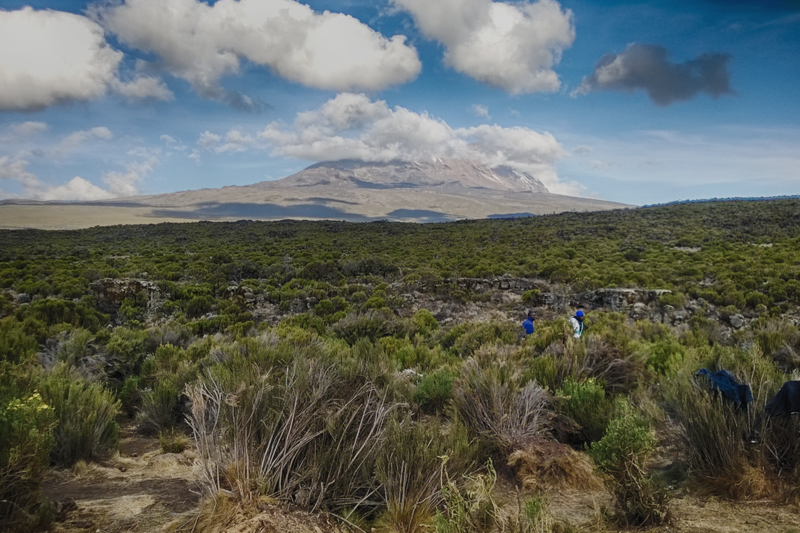 We run the Kilimanjaro Ascent - Rongai as a bespoke event. We can run this trip for one or more bookings. For best weather conditions we run this course anytime during July, August and September as well as mid December through until the end of February. The listed dates are 'in country' service provision dates and do not include time required for travel to and from this event. Please see our itinerary and factor in your travel time to/from Tanzania when planning your trip. To book any number of participants on to an event, simply select the date in the calendar and follow the booking procedure. You will then receive an automated confirmation and full details will follow from our office in due course.